145 Reds Games on Fox Sports Ohio! 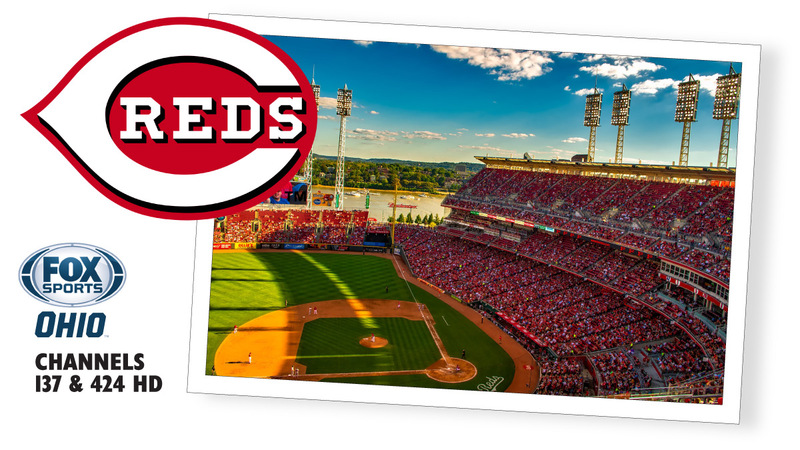 Fox Sports Ohio will broadcast 145 Cincinnati Reds Games this season! All-day coverage of Cincinnati Reds Opening Day begins Monday, April 3 at 9:00 AM CT. Fox Sports Ohio is available in the DuoTV Standard package, channel 137 SD and 424 HD. 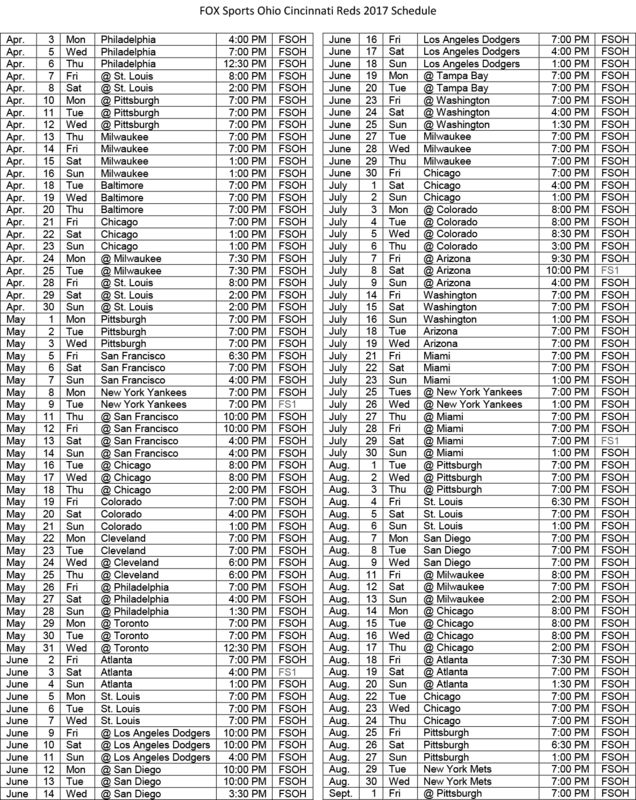 Below is the complete schedule (times listed are Eastern Time). Watch all the NCAA® March Madness® on TBS, CBS, TNT and truTV March 14 - April 3, 2017. 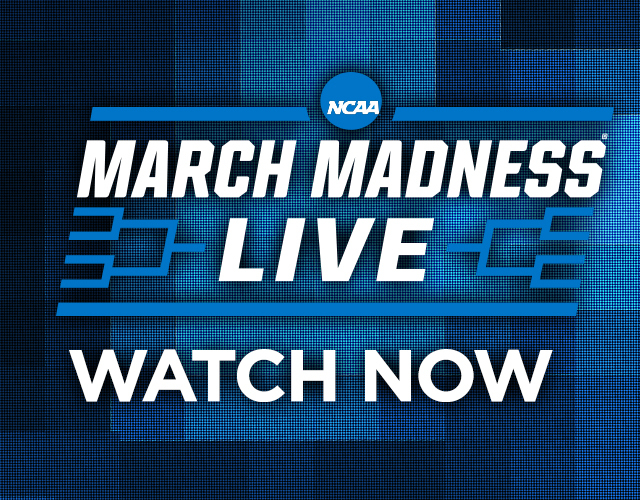 PLUS with Watch TV Everywhere you get access to all of the games, any time and anywhere, through NCAA March Madness Live™. 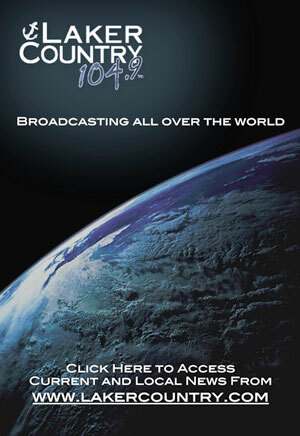 Visit www.watchtveverywhere.com to get your username and password, then catch all the action at NCAA.com/MarchMadness. 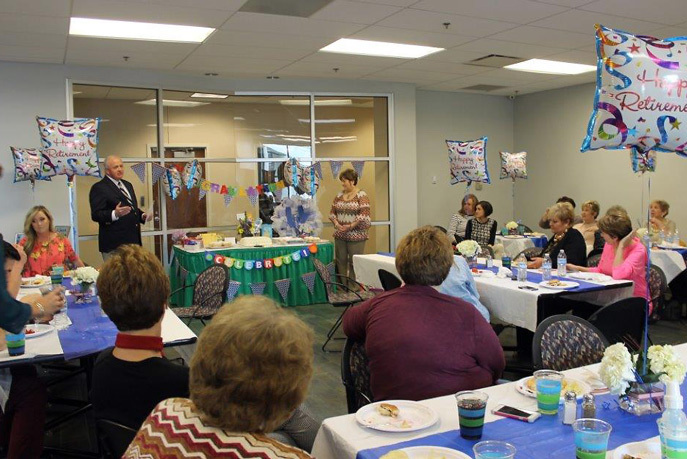 Duo County recently celebrated Robin Riddle's service and retirement. Thanks for all the years of service and enjoy your retirement, Robin! Check Out Our New Interactive Cellular Display! Need a new cell phone or accessory? 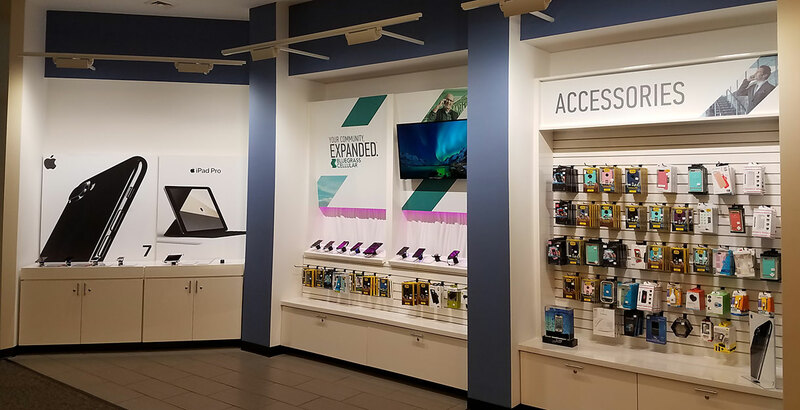 Come check out our new wireless product center in Jamestown! Try new demo units as well as lots of new accessories. We are open 8AM to 5PM, Monday through Friday! 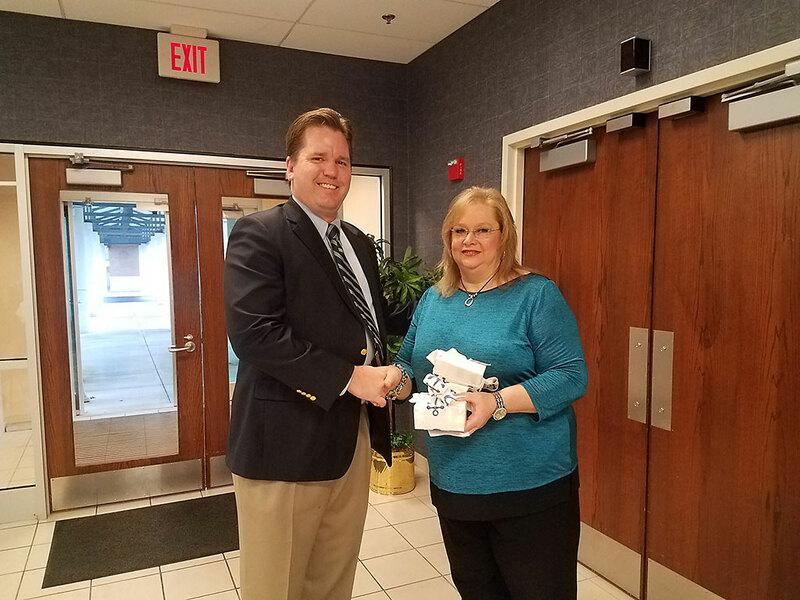 Tom Preston (CEO) of Duo County Telecom presenting Teresa Morgan her service awards for 30 years of service and her retirement. Duo County Telecom is pleased to announce the addition of Fox Sports Ohio to our programming lineup beginning January 1, 2017. Fox Sports Ohio has the exclusive regional cable television rights to the NBA's Cleveland Cavaliers, Major League Baseball's Cincinnati Reds, the NHL's Columbus Blue Jackets and the AHL's Lake Erie Monsters. The channel also carries a select number of college basketball games with the Xavier Musketeers and the Cincinnati Bearcats. Duo County constantly works to provide the best entertainment value to our customers at the most affordable price and this requires that we look at all our content to determine if we believe the value is worth the cost. This year we have decided to replace Fox Sports South (channel 137) and Fox Sports South HD (channel 424) with Fox Sports Ohio because the rates the network wanted to charge for Fox Sports South programming would have nearly doubled the rate increase to our customers for 2017.